Majority if not all devices may encounter problems associated with network connectivity. 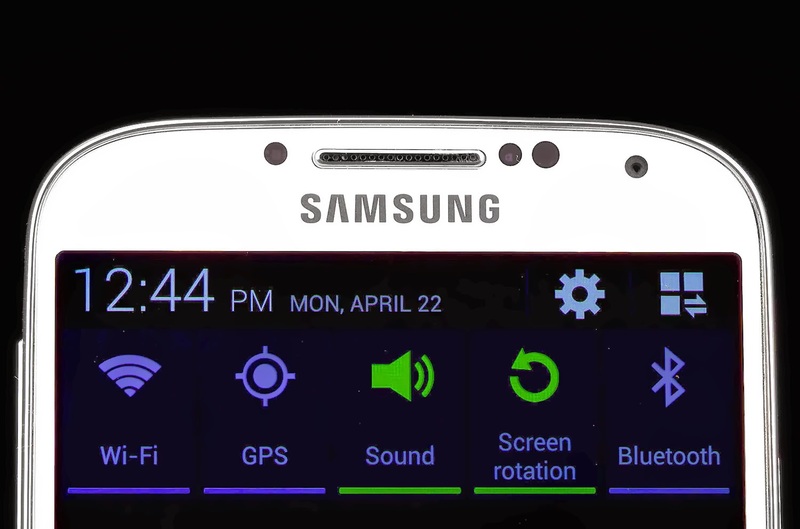 In fact, even the latest potent flagship smartphone Galaxy S4 from the Korean tech giant, Samsung does. Good thing these problems also have available solutions and fixes. In case you are one of those bumping into any of the aforesaid network issues with your Samsung Galaxy S4 smartphone, then you may refer on to the subsequent troubleshooting guide provided in this article. Restart your GS4 device and see if an active network is available. Remove the SIM card from your phone for at least a minute, and then put it back in afterward. If doing so still won't resolve the issue, try to use any other available SIM card to verify whether the problems lie on your phone or service provider. Check the phone's network configuration by getting into its settings. The available network for your mobile may vary depending on the network package you subscribed to. Usually, service providers would offer CDMA, 4G, 3G and 2G network services for mobile owners. Warning: You may opt not to do the following steps especially if your GS4 is still under warranty. 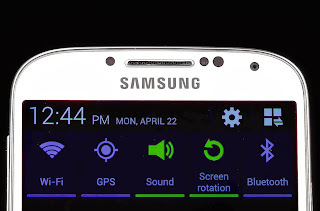 Other option you have besides this solution is to take your phone to an authorized Samsung service center or OEM. 1. Check your phone's antenna and antenna contacts for any possible physical or liquid damage. To do so, open the back cover and frame of your GS4 handset. You will see the antenna at the back corner of the GS4 frame. 2. If you found any liquid damage, clean it and re-solder both the antenna and antenna contacts. If the antenna is still faulty after soldering it, then it has to be replaced. 3. Using a multi-meter, check continuity between the antenna contacts and the coil. If you notice some incoherence or discontinuity in the path of the antenna contacts and the coil, place a jumper. If it still won't work even with a jumper on it, replace the coil. 4. Also check continuity on the external antenna connector. If you see any discontinuity or gap, put a jumper or change the external antenna. See if it works afterwards. 5. If your phone's network is set to CDMA, check the antenna wire for any possible cuts or damages. 6. Note that the network section is located underneath the MMC and Strip assembly. Hence, you have to remove the MMC and Strip assembly to proceed. 7. Carefully and gently heat power amp and see later if it works. If it doesn't, then you have to change it and see the changes. If by all means the above-mentioned methods are unsuccessful or unable to fix the existing network problems with your Samsung Galaxy S4 handset, then probably the last resort you have is to upgrade your phone's Android OS.